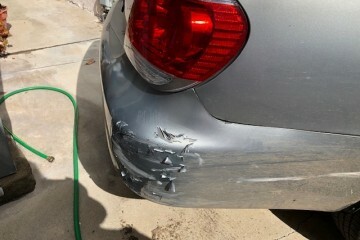 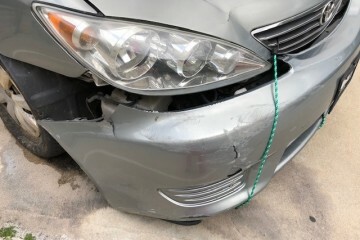 In good running condition with body damage and flat tire in front passenger side. 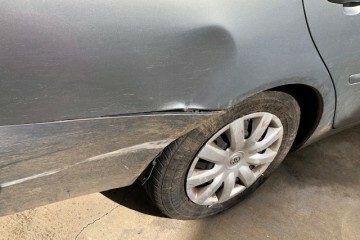 288,000 miles. 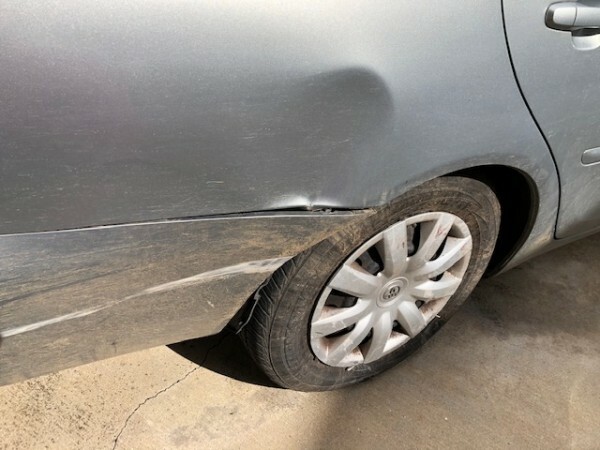 The interior is in good condition and no damage on the car seats. 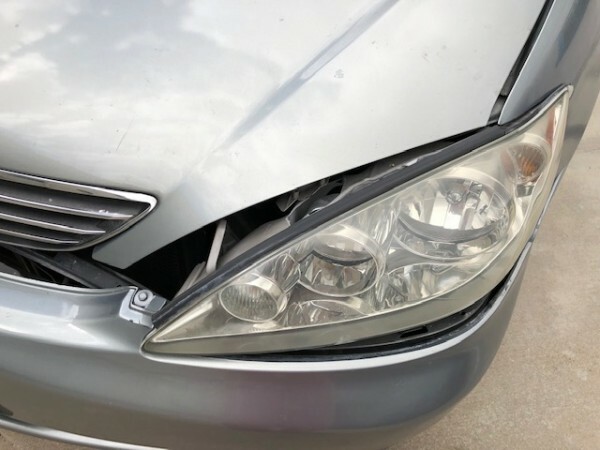 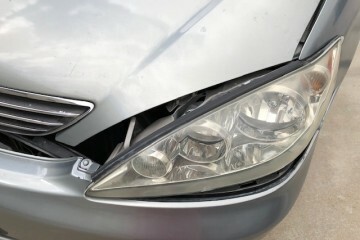 Passenger side headlight is not working but not broken and driver side headlight and back lights are all good. 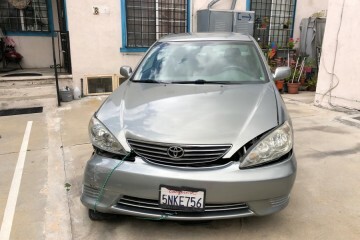 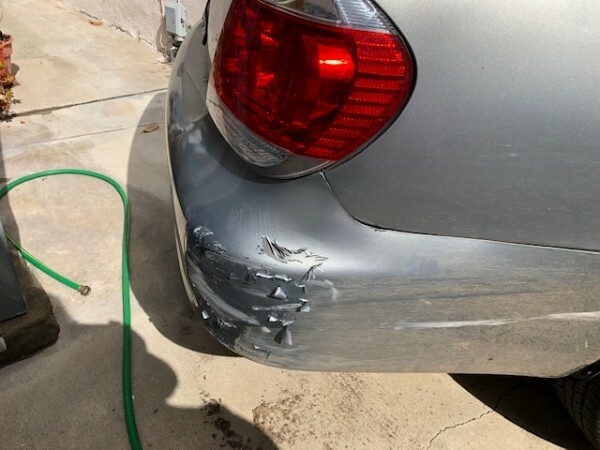 This junk auto advertisement was edited on March 20, 2019 and it is located in the city of Burbank, state of California. 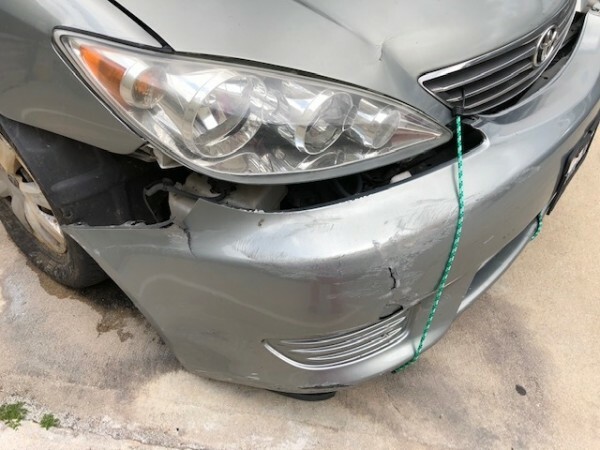 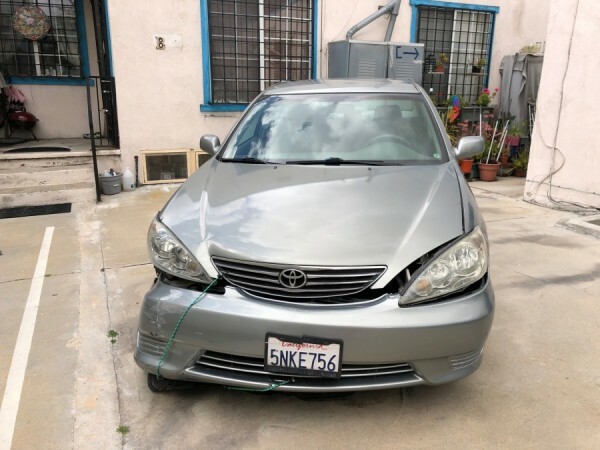 In case you are interested on the full Toyota Camry 2005 or any spare, or have any related question, please complete the form below in order to talk directly to the seller.